Ginebra es una ciudad encantadora. todo funciona bien. si bien es cierto es caro para ir como turista, hay muchas maneras de ahorrar en esa ciudad. me encanta tener el lago, la montaňa el Salev, parques para hacer mil actividades y el rio (junction) para ir a tomar unas cervezas con los amigos. One of Switzerland's great cities. Beautiful location on the lake. Expensive as all hell, but not hard to see why. Enjoy! Genève est une très belle ville, luxueuse et propre. Assez mouvementé la nuit. Beautiful city and a great take off for many destinations in Europe including France and Italy. Geneva is one of the most beautiful cities in Switzerland. It's very clean, the city is gorgeous. There are tons of high end shops but also a lot of historical buildings or museums. The views of the alps from Lac Léman are stunning and, in nice weather, Geneva is a wonderful mix of old European charm and easily accessible water and outdoor activities -- boating, swimming in the Rhône river, and easy hiking nearby in the Jura mountains. The lifestyle for those who live here is fantastic but Genève is a bit sleepy as a tourist and tends to shut down quite early. Wonderfully diverse and international for its size but most tourists will be quite happy to spend a day or two and move on. It's one of the easiest of Geneva sites to find. Situated by the Pont Du Mont Blanc it is a place where people love to be photographed. It would be easy to dismiss Geneva--and just use its airport--as the starting or ending point of your Swiss trip. But don't. 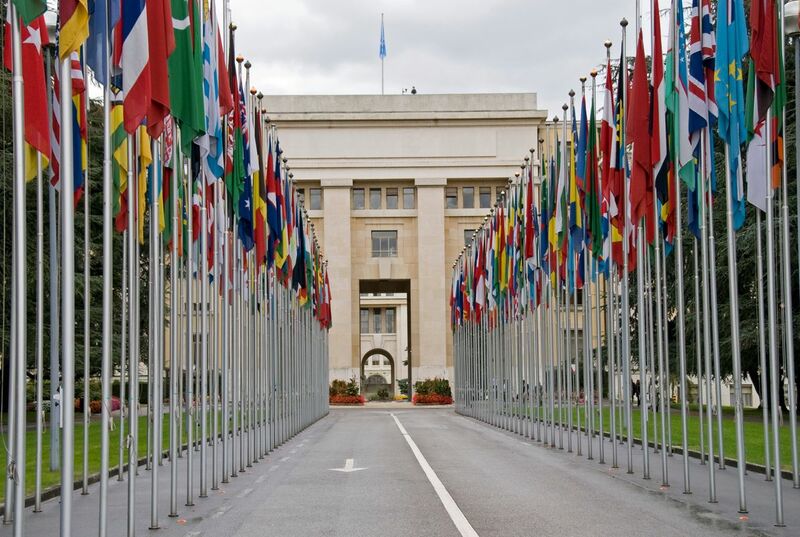 Geneva is a beautiful, safe, and easy-to-explore city that attracts people from all over the world as the home of the United Nations. Walk through Old Town, along the water, and into the expensive shops. Ride a ferry, have a drink at a waterfront bar, and relax in one of the many parks. Buy chocolate and eat fondue. Then you can plan what else to see and do in this gorgeous country. Spoiler alert: there isn't actually a lot to do or see in Geneva. It's important for historical reasons, but it's not actually all that interesting to look around on its own.